Indiana is getting more than $400,000 to boost efforts to improve water quality in Lake Erie's western basin. 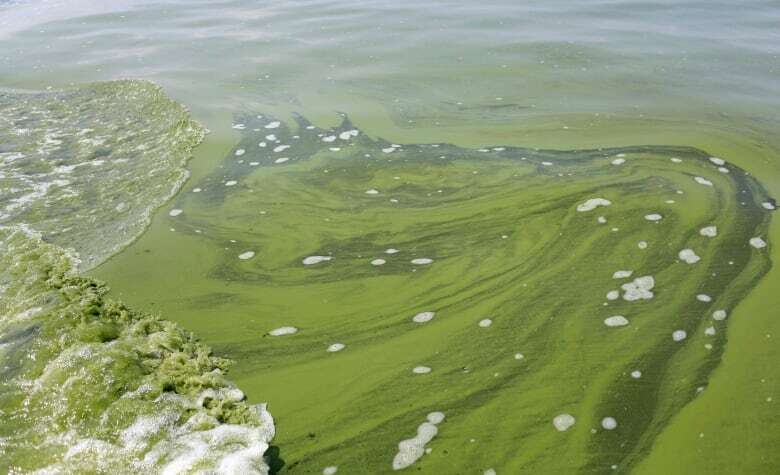 Soil and manure runoff can spark algae blooms in Lake Erie, harming local wildlife and tourism. Waterways in six northeastern Indiana counties feed into Lake Erie's western basin, which also receives water from tributaries in Michigan and Ohio. Much of Indiana's money will go toward improving water quality in the St. Marys River and Upper Maumee watersheds, which empty into the lake. While Lake Erie is the smallest of the Great Lakes, it provides drinking water for about 14 million people.